উজ্জ্বল নার্স is an educational program intended to provide students with an affordable and comprehensive study plan for the NCLEX-RN and NCLEX-PN nursing exams. 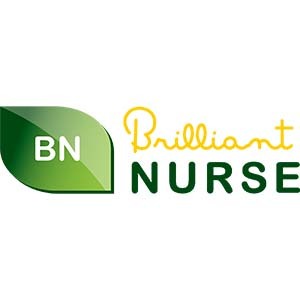 In addition to standard features such as video lectures and practice assignments, Brilliant Nurse offers a robust student support network that includes live sessions with NCLEX coaches and instructors with 24/7 availability to answer questions. 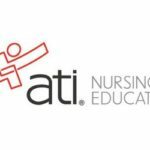 Flexible and adaptive review tools tied into the course provide exactly what nursing candidates and seasoned professionals need to pass the exam. 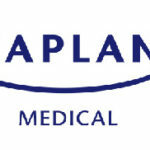 With highly flexible pricing, this is an excellent nursing study program for students on a budget. A significant hurdle that impedes many students’ chances of success is the inability to set aside time to study. To address this, the Brilliant Nurse team developed mobile tools to make studying more convenient. Now, students can study while commuting or while on a break at work since this program features a robust and powerful mobile prep tool. This course comes with 24/7 student support as well as opportunities for frequent interaction with instructors. Brilliant Nurse’s instructors are easily accessible and can help students to identify sticking points and break down the answers to problem questions. 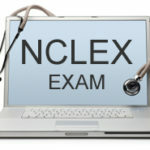 Students have weekly 75-minute sessions with instructors during which they can ask for advice and information to help them prepare for the NCLEX exam. 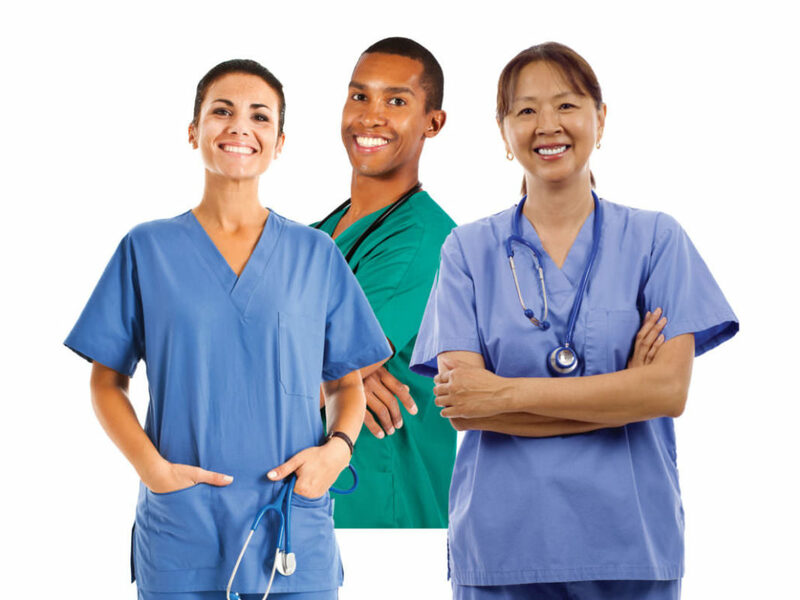 Brilliant Nurse is one of the most affordable NCLEX study options available. Students have the option of paying month-by-month, 3 months in advance, বা 6 months in advance; সমস্ত বিকল্প সব গবেষণা উপকরণ ও ভিডিও পূর্ণ প্রবেশাধিকার অন্তর্ভুক্ত. এই ধরনের এন্ট্রির একটি কম খরচে অর্থ একটা সংকুচিত বাজেট এমনকি ছাত্র এই গবেষণায় পরিকল্পনা সুবিধা গ্রহণ করতে পারেন যে তাদের নার্সিং পেশার আগাম. কিনা একটি পুনরাবৃত্ত পরীক্ষা সংগ্রাহক অধ্যয়ন করার জন্য একটি নতুন উপায় বা কেউ কেবল নির্দিষ্ট পরীক্ষার বিভাগে উপলব্ধি করতে সংগ্রাম খুঁজছেন, উজ্জ্বল নার্স ছাত্র যে কোন ধরণের জন্য প্রয়োজনীয় সরঞ্জামের সব আছে, allowing them to delve deeper into specific sections deeply and focus less time and energy into areas they’ve already grasped. When looking for feedback for this course online, many individuals have stated that they had difficulty cancelling their study plans. It seems to be a common occurrence that a student will attempt to cancel their subscription, receive verification from Brilliant Nurse that their subscription has been cancelled, and then find themselves subjected to monthly charges anyway. Whether this is due to incompetence or deceptive business practices, it is certainly cause for concern. While it’s true that Brilliant Nurse’s test prep program comes with a significant amount of video content to accompany their study tools, one reviewer has found that some of the videos included were available for free on website such as Youtube. এই কারনে, some of the value of this nursing program is diminished. 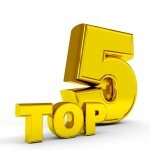 Brilliant Nurse offers a decent amount of NCLEX review material for the price. Their video-based course format is ideal for students who are visual learners, and digital reading materials accompanying each video lecture work well for students who learn better through reading. This course is also a good choice for people who have a tough time setting aside dedicated study time, since the robust mobile app allows for easy studying on the go. With all these benefits in mind, it’s still difficult to give this course a full recommendation. This has to do with some troublesome aspects of their support and video content which suggest cut corners and the potential for foul play. It seems that the best way to guarantee a good experience with Brilliant Nurse is to pay for the 3-month or 6-month packages in order to avoid any cancellation issues. Take Me To Brilliant Nurse!